This c. 1915 two story, wood frame residence retains its original slate roof, fireplace chimney and cross-gable plan. Aluminum storm sash are more recent additions. While this residence has lost some integrity, this substantial home continues to reflect the early 20th century residential development of the more prosperous Elm Street neighborhood. This house would have had originally a large porch. 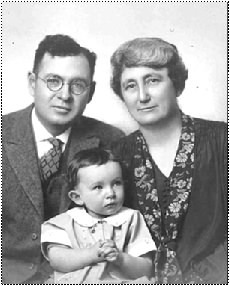 Arthur Jarvis Cunningham, DDS (1890-1951) was the son of Dr. Charles Burdick Cunningham, born in 1890. He graduated in 1910 from Warrensburg Union School and acquired his degree in dentistry in 1913. 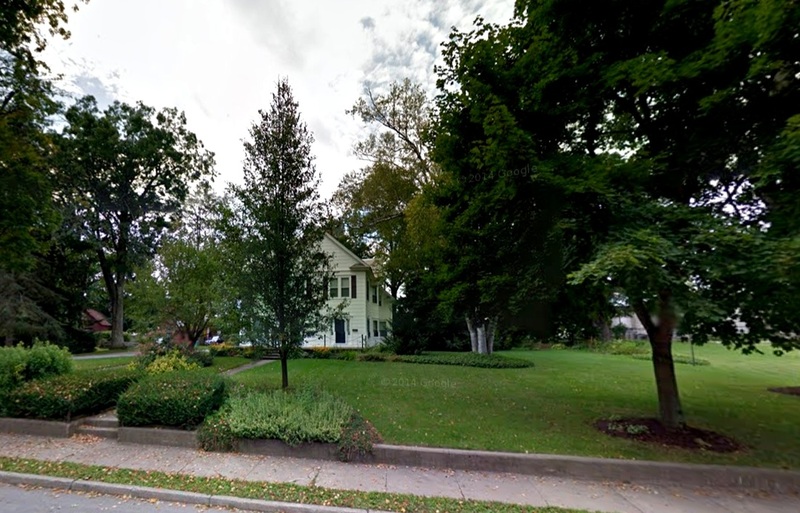 His first office was in his grandfather’s former law office on the corner of Main and School (Stewart Farrar) Street until he built a new office across Main Street (subsequently occupied by Dr. Anthony Muratori, currently by Dr. Raluca Sandler). He served as a dentist for 38 years. He married Bessie S. Mills and they had one daughter, Joyce Mills Cunningham, who became an art teacher. (She married Charles Carpenter of Waterford in 1953.) Arthur Cunningham served for a time on the Warrensburg School Board and was a member of the Warrensburg Masonic Lodge, the Odd Fellows Warrensburg Lodge, and Kiwanis Club of Warrensburg. It later became the home of Dr. Clinton Edward “Ed” Lawrence, who along with Dr. John Rugge started the Warrensburg Health Center. After serving one year in the Navy Dr. Clinton Edward "Ed" Lawrence attended Princeton University. Following graduation he received his medical training at the New York Medical College, Flower of Fifth Avenue Hospital in New York City. He is the fourth generation in his family to have graduated from that medical college. He interned in Glens Falls Hospital from July 1955 to July 1956, following which he practiced medicine in Chestertown. 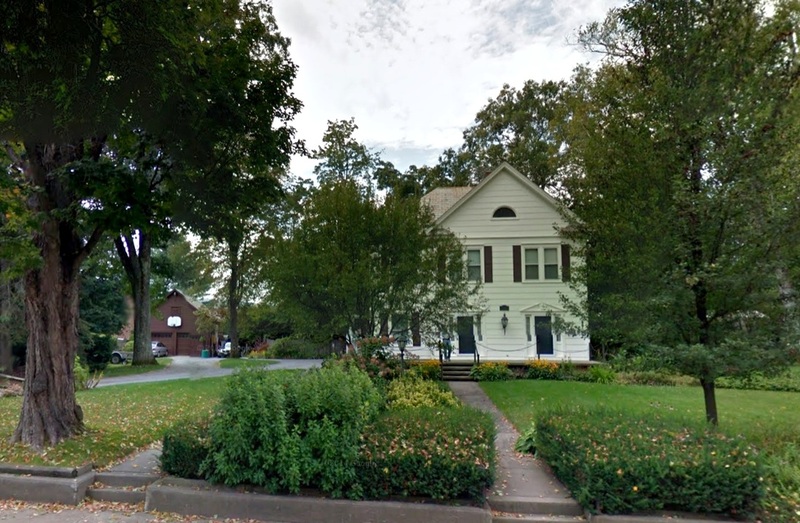 He opened his office in Warrensburg for general practice of medicine in what is now the Emerson House B&B on February 1, 1957. In 1959 he married Millicent "Millie" Bentley of Westford, NY. 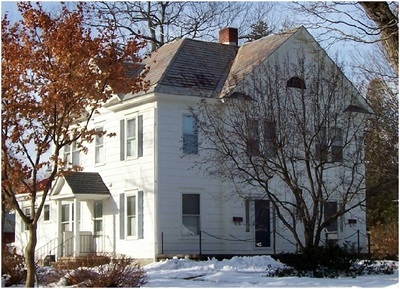 Home and practice were moved into the former home of Dr. Arthur J. Cunningham on Elm Street. They had three children, Susan, Ted and Beth, all of whom attended Warrensburg Central School, where Mrs. Lawrence served for a time on the Board of Education. Dr. Lawrence was the first family physician in Warren County to become board certified in Family Medicine. In 1976, after 20 years and the death or retirement of eight local doctors, his practice grew beyond the capability of one person, and he and Dr. John Rugge started the Warrensburg Health Center. After a year he resigned and became the medical doctor of the Wilton Developmental Center in Wilton NY, where he worked for another 13 years. At the age of 83 he became fully retired. In 2010 he was recognized by the NYS Academy of Family Physicians for 50 years of membership. The Lawrences reside in Greenwich, New York in a “green” house they designed and had built.